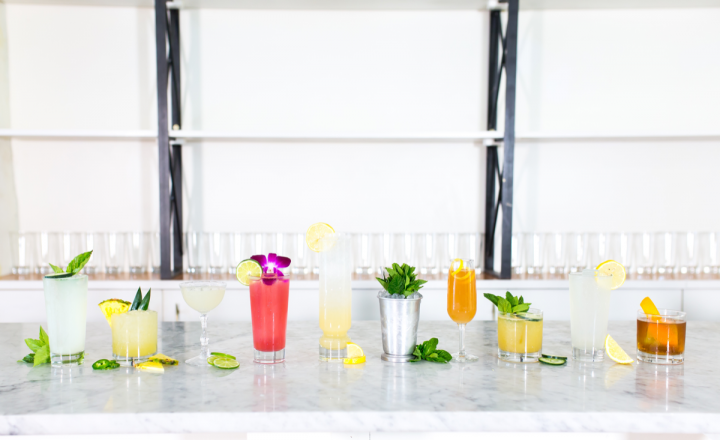 Austin-based company Sourced Craft Cocktails aims to make the cocktail culture more accessible. Angelillo decided that something in cocktail culture had to change. Six months later, his Austin, Texas-based cocktail catering company Sourced Craft Cocktails was launched. Sourced offers a wide variety of cocktail bar set-ups. 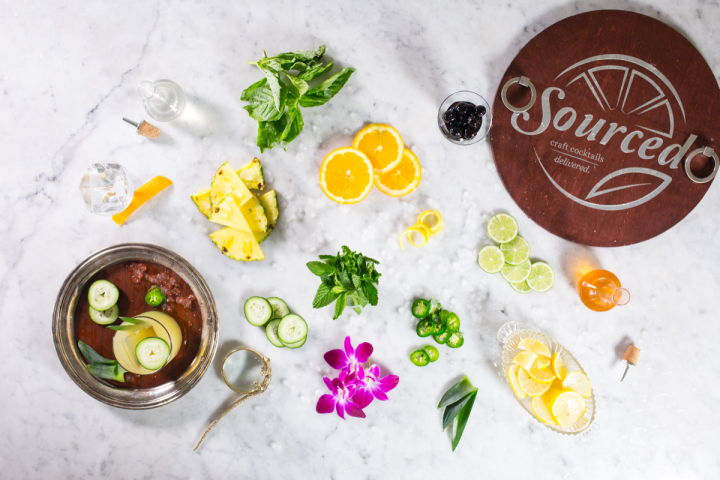 Sourced Craft Cocktails procures all the specialty ingredients, ice, glassware, and bar tools needed for its events through an in-house team; alcohol, meanwhile, comes from local, off-premise retailers with whom the company has developed close partnerships. Only certain brands make the cut. “We look for three things,” says Angelillo. “The first is good juice—if the quality of the spirit isn’t high, it’s not the right one for us. We also want interesting brand stories, which help us educate our consumers, and we want to support great people, like the minds behind Tito’s vodka and Leopold Brothers out in Denver.” Prominent brands featured within the Sourced bar programs include Bulleit Bourbon, Glenddich Scotch Whisky, and Hendricks Gin. While many cocktail catering venues are focused exclusively on their local communities, Sourced has taken a more wide-ranging approach, expanding its services to markets including Dallas, Los Angeles, Denver, and, come August 1, San Francisco. “After establishing our business model in two major Texas cities, we became confident in our value proposition,” Angelillo says. “We’ve learned how to make sure the business continues to grow and thrive, and so expansion into different states seemed like a natural decision.” And as Sourced has expanded, its revenues have grown accordingly. While the company brought in around $500,000 in 2016, that amount jumped to $2 million last year—a meteoric rise of 400%. To maintain growth, Angelillo plans to add innovative product launches like the upcoming barrel-aged cocktail program, which features ready-to-drink cocktails packaged in portable wooden barrels. “We completed over a year and half of research and development before releasing the barrel-aged program,” Angelillo notes. “Now, all our customers will have to do is turn a nozzle and have a world class cocktail at their fingertips.” While the product will initially be exclusive to the San Francisco market, it will eventually become available across the company’s entire network.